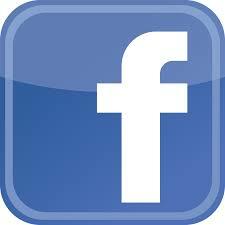 to view company Web sites. 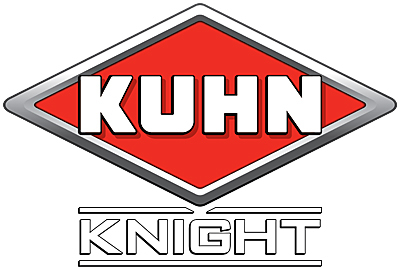 We now stock new construction equipment! That's right. 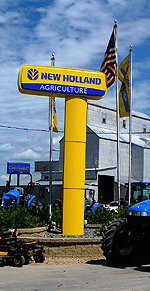 New Holland recently awarded Werner Implement the construction equipment contract for this region. We're currently stocking new skid loaders, compact wheel loaders, loader backhoes, tractor loaders and compact excavators. See photos in scroll below. Click here for new skid loaders. Click here for new tractor loader backhoes. Click here for compact wheel loaders. 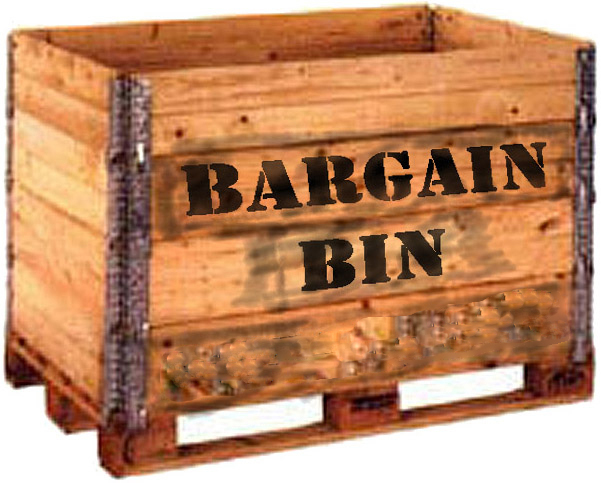 Check out our new Bargain Bin! We've cleaned out one of our warehouses and found all sorts of interesting items. Who knows? Maybe we found just what you've been looking for. We'll be adding more items, so check back often. Click here to check it out. We've been in business for more than 70 years. That's because the equipment we sell ranks among the best in the market. 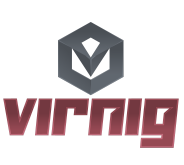 In addition, our prices are highly competitive and our service is unmatched. Click here to see an aerial photo of Werner Implement, Inc.